The project comprises the conversion of, and extension to Wyreside Hall, a Grade II listed property into a 5* hotel and leisure complex together with external hard and soft landscaping. 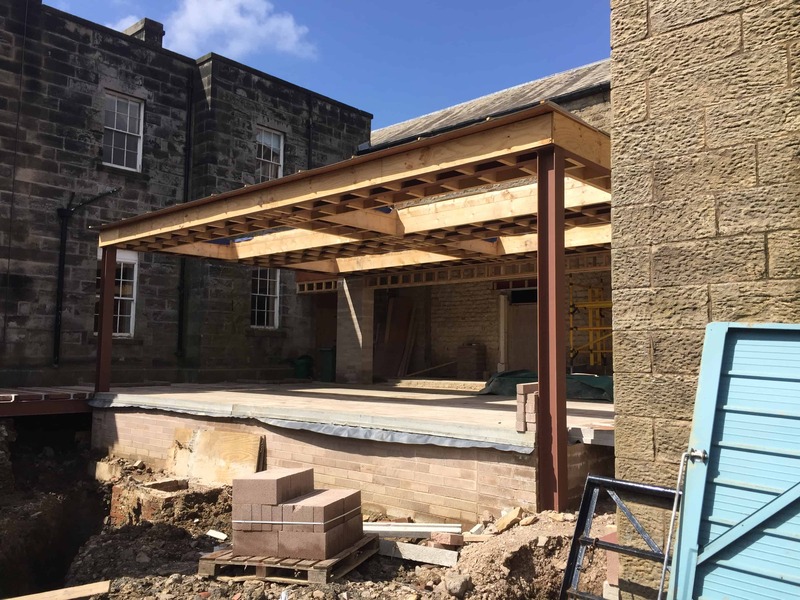 Phase I: Conversion of the existing hall and reception extension including basement whisky bar, snooker room, welfare, server room, stores and transient space with an open plan area for possible future occupation. Ground floor summer room, TV room, bar, function rooms and kitchen. First-floor bedroom accommodation. Phase II: New extension including ground floor function room, kitchen and bedroom accommodation. First-floor bedroom accommodation. All hotel bedrooms are served via HVRF systems incorporating HBC controllers providing low-pressure hot water or chilled water to each fan coil unit providing simultaneous heating and cooling with full heat recovery between fan coil units and building zones.